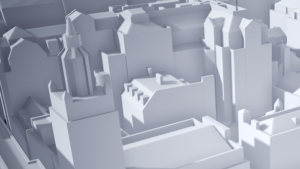 3D Models of Central London available in 0.25 km2 tiles. 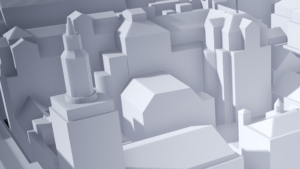 AutoCad solid, SketchUp or .FBX formats. Fast 1 day delivery! Level 2 tiles from £250 + VAT, Level 3 tiles from £500 + VAT. 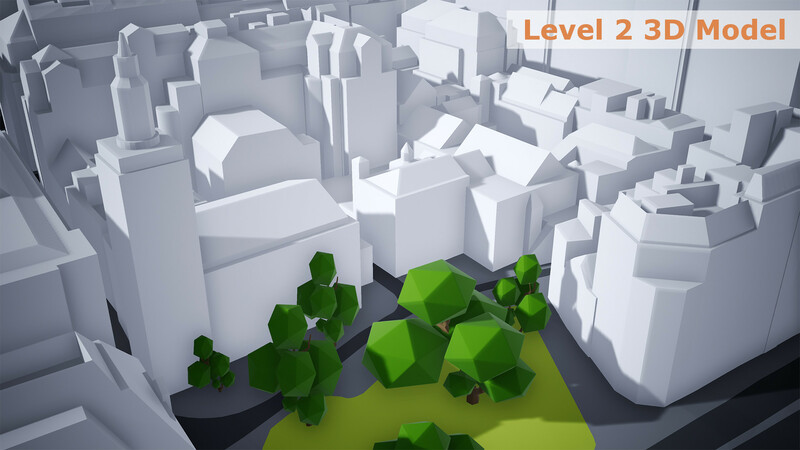 From a 3D model of few streets in London to a large 10km2 3D city model of Birmingham, we have the know-how and the capacity to assist. Average small project delivery time: 6 days. Manually captured from 2016 imagery, this 3D Model covers 25 km2. Light, Detailed & Accurate to 200 cm, the model is easy to work with and fantastic value at less than £200 / km sq. Delivered as .DWG, .SKP or .FBX files. 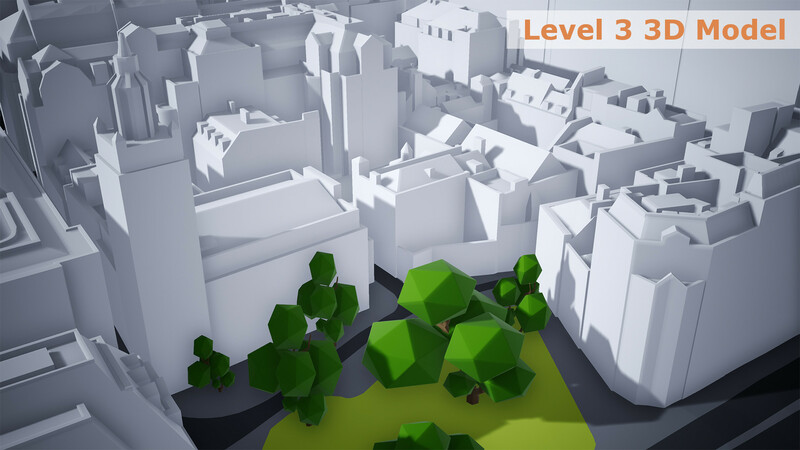 Subscribers can chose 3D Model covering either 25 km2 or 40 km2 of central London. Accurate to 15cm, dataset is always updated from latest aerial imagery. Company-wide licence from £1,000 + VAT / month.